Step 1 – Choose what type of puzzle you would like to make from the six options provided. 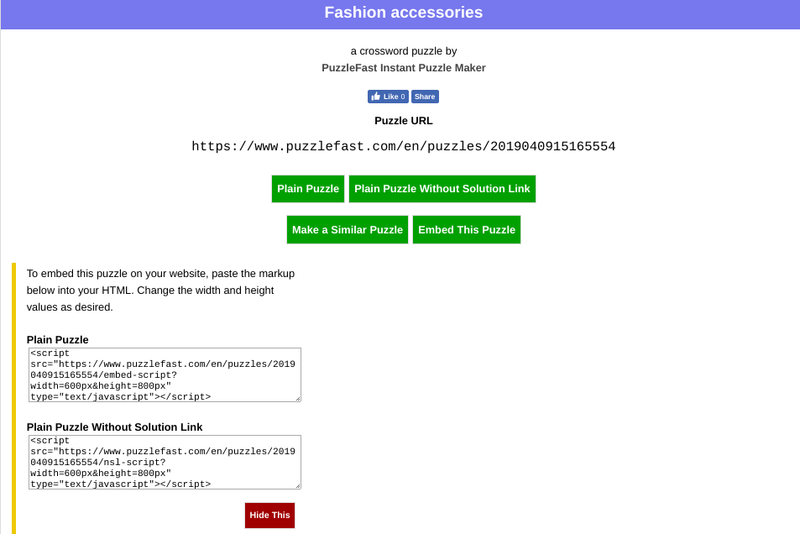 Step 2 – Create your crossword title (For this example I have chosen the title ‘Fashion accessories’). 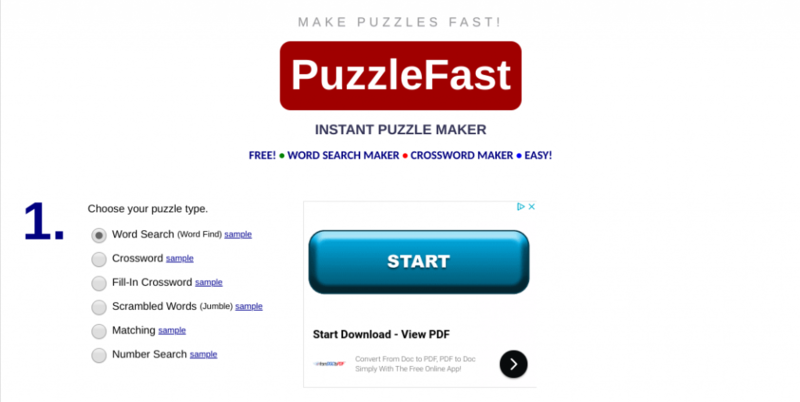 Step 5 – Once your puzzle has been made you will be presented with this page. Step 6 – Click the save button. You will be presented with two options. 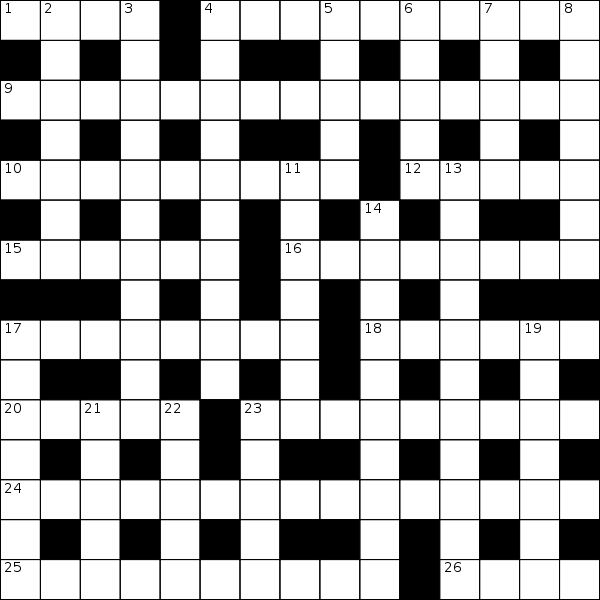 Choose the option that allows you to embed the crossword onto a website. Step 7 – Once saved you will be brought to the below page. Click embed puzzle. Copy whichever HTML link you would like to embed into your piece. Step 8 – Go to WordPress. Click add new block and search for the custom HTML block. 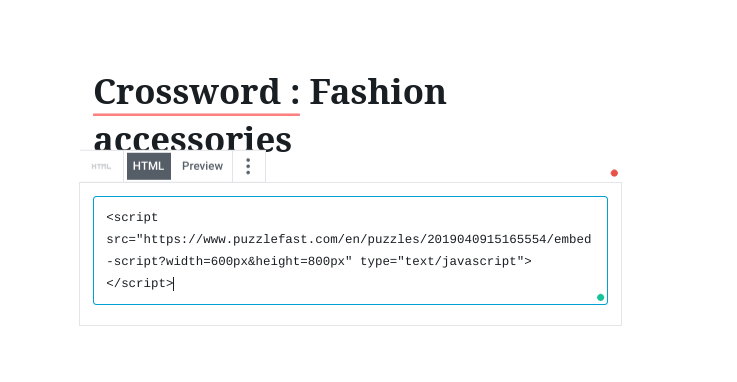 Step 9 – Paste your HTML link into the block. Step 10 – Now your embed is complete. 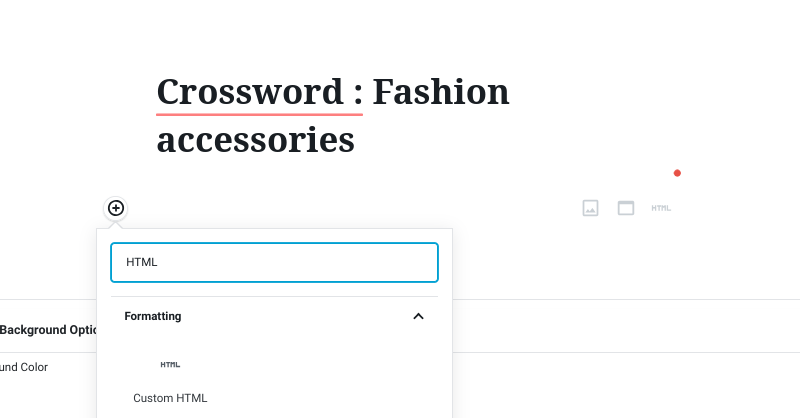 Click preview or publish to see how your interactive crossword looks in your article. Are government job schemes making it difficult for students to find work?